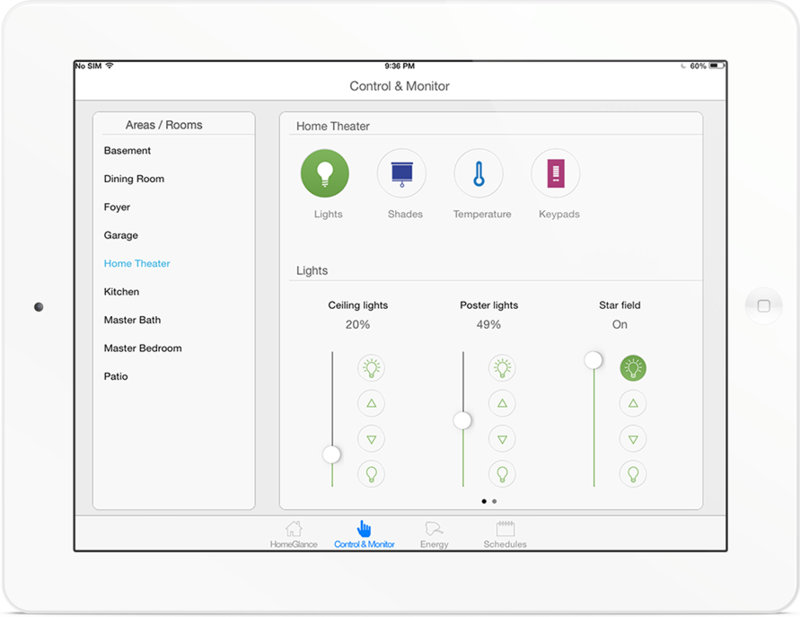 Create the ideal lighting and set the mood for any activity and save energy while you do it. 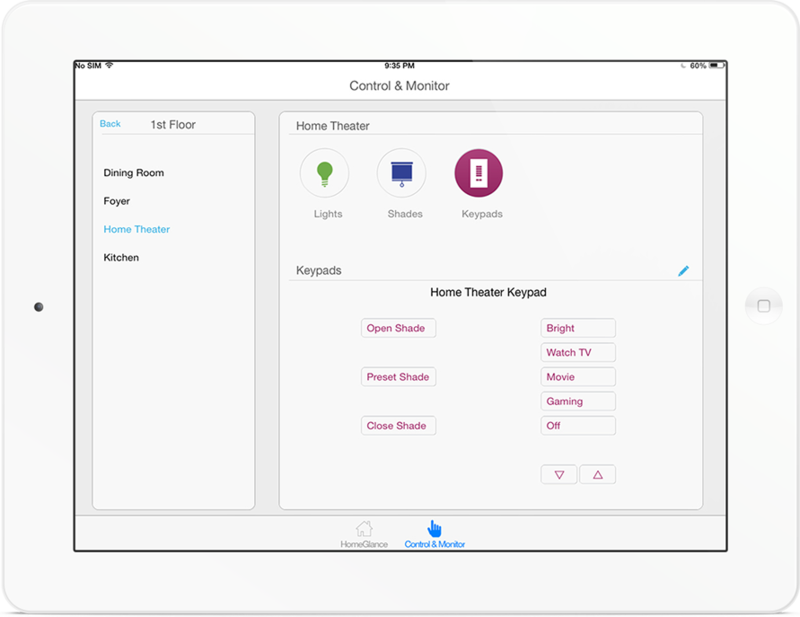 At the touch of a button, you now have the power to transform any space with light. 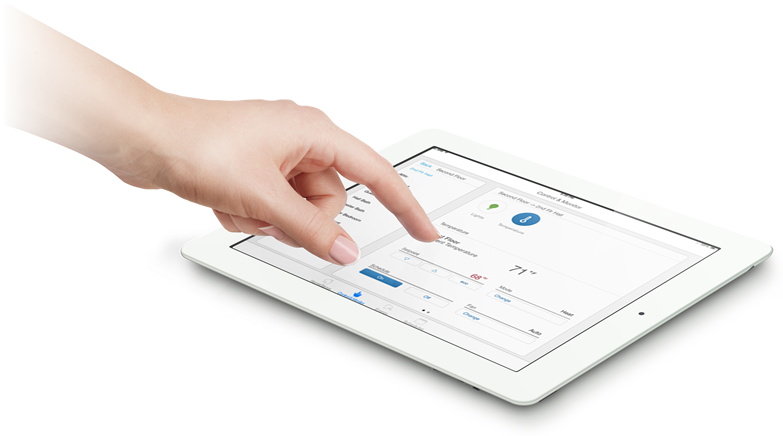 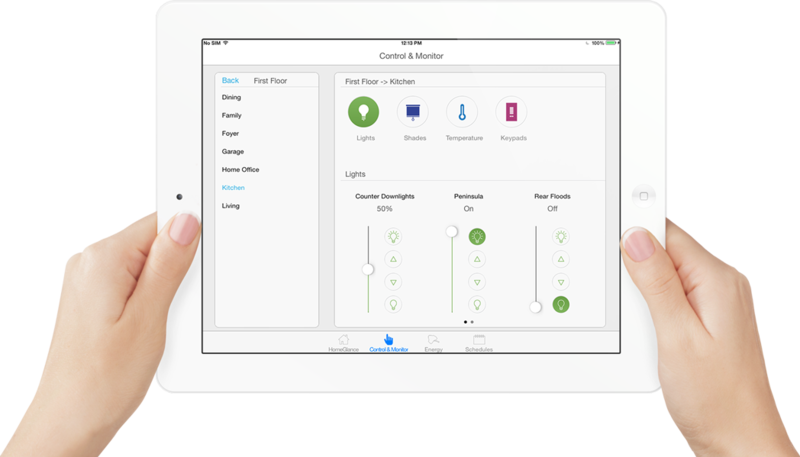 To fully experience the essence of Lutron, combine control of light and shade levels throughout your entire home using a tablet or smartphone. 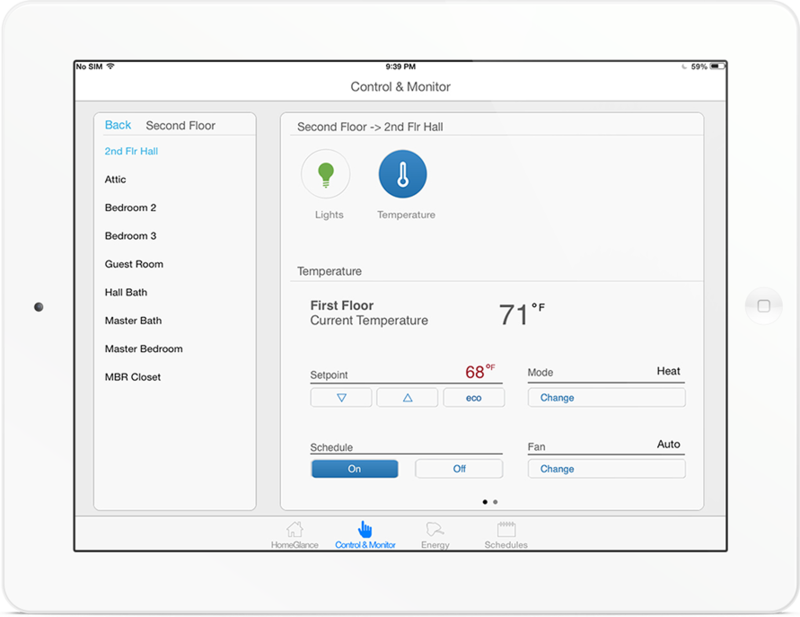 Create customized scenes with predetermined settings for lights, shades, and temperature to fit the way you use a particular space. 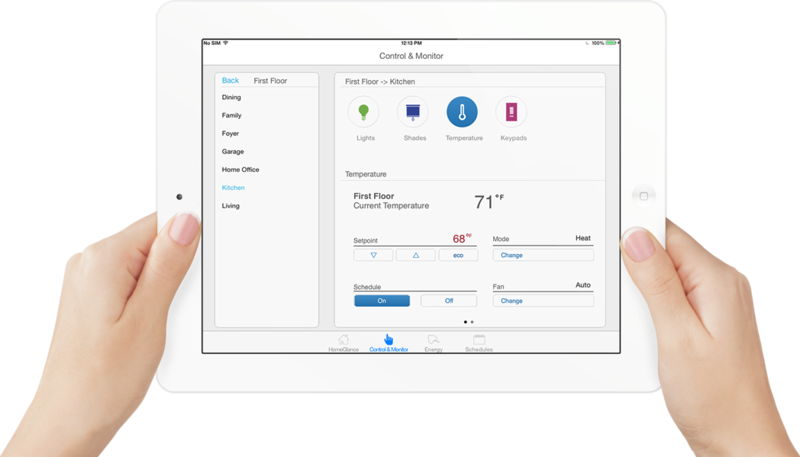 A Lutron system enhances your lifestyle, improves comfort, and adds convenience to your primary house as well as your vacation home or on your yacht.